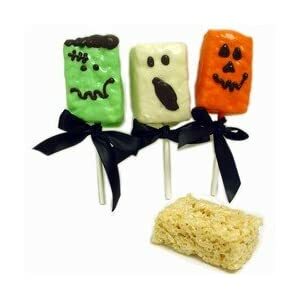 Ghost themed, Assorted Fruit Flavored Gumdrops. 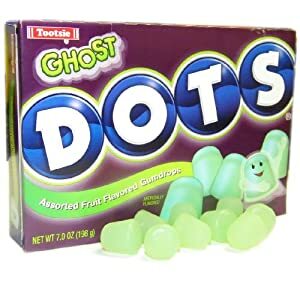 These spooky Ghost Dots come in a 7oz. theater sized box.